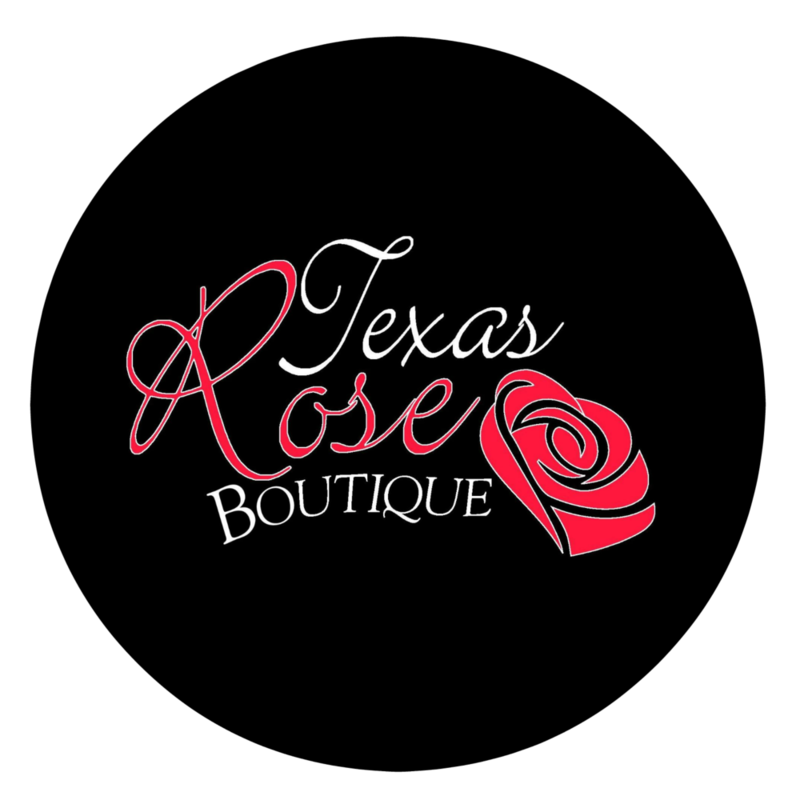 Texas Rose Boutique in Bryan, Texas is the perfect place to find a unique assortment of gifts and womens apparel, jewelry, and home decor. Located next to Catalena Hatters in Historic Downtown.. Located next to The Stella Hotel, Coterie Boutique is the story of three friends who created the shopping experience they wished they could find. Founded on the belief that every woman deserves something beautiful, the Coterie Fashion Retreat pairs great fashion with a social environment unique to the Brazos Valley. 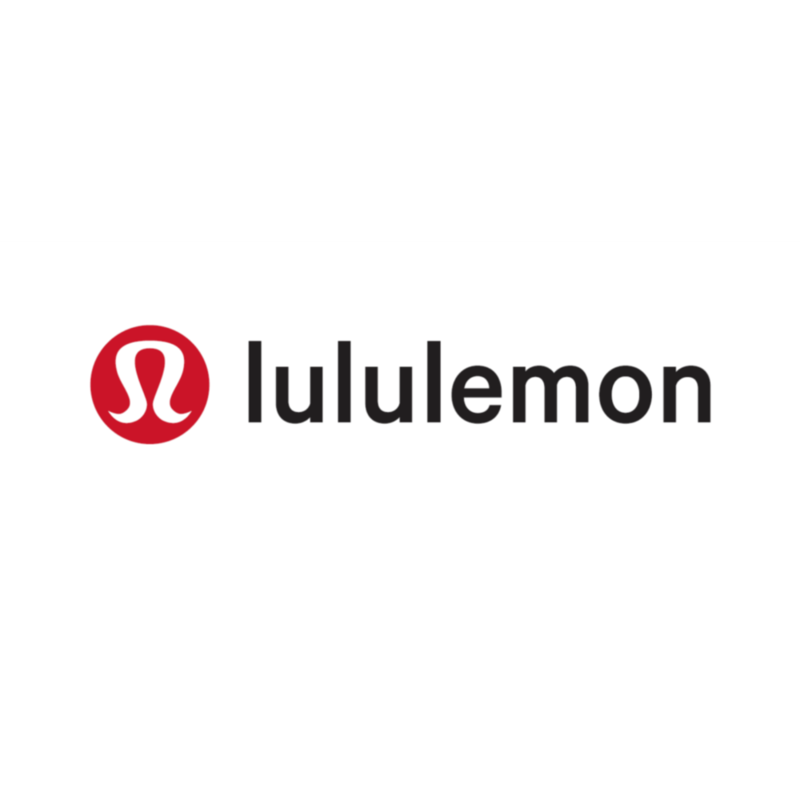 lululemon is a yoga-inspired, technical athletic apparel company for women and men. What started as a design studio by day, and yoga studio by night, soon evolved in a multinational retailer and worldwide brand. Since those humble beginnings, the lululemon brands has made an name for itself as one of the leaders in premium athletic wear. KIE Men’s Shoppe is your premium menswear menswear destination, offering a curated selection of guy gear and provisions for gents. Founded by Chance Okonski in 2014, KIE’s curated selection of products and handcrafted clothing line (KIE Kollection) have made them a true leader within the fashion industry. When you shop Sabi, you are getting an upscale boutique experience! 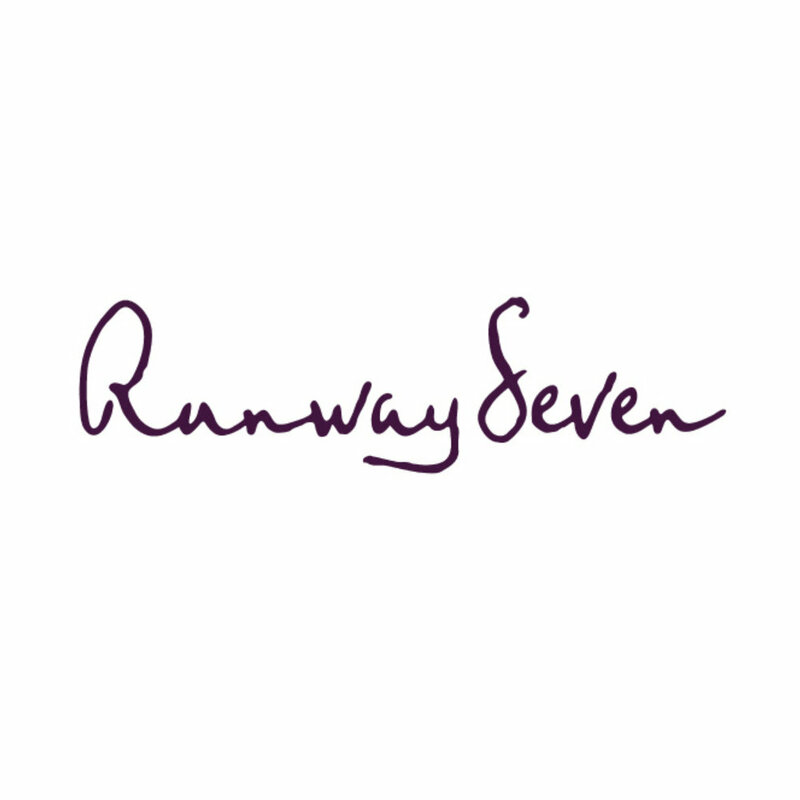 Specializing in finding unique, high-quality items, with a flair for fashion! Sabi Boutique hand selects each item sold with genuine admiration and care.